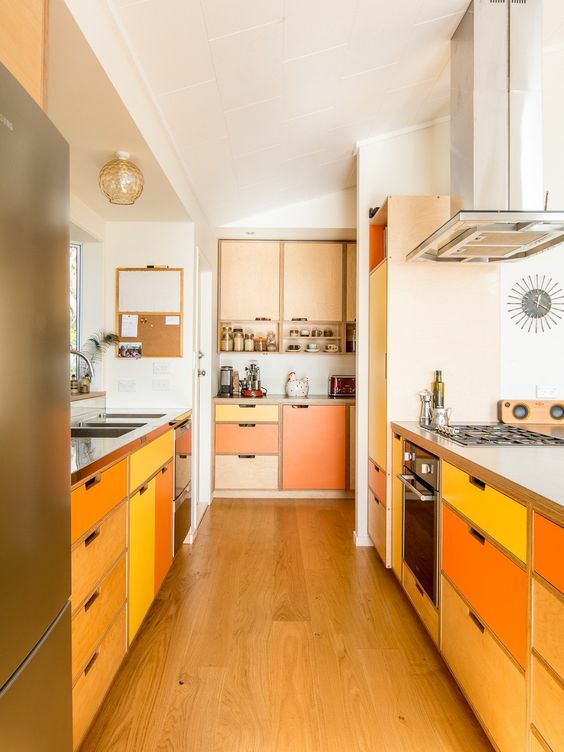 Having colors in the kitchen can make the kitchen feels energizing and fun. 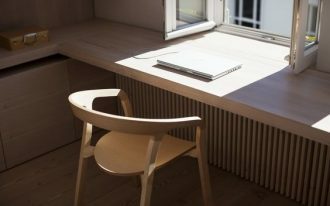 Beautifully designed, it will make you feel always positive even if you face failure in your cooking. 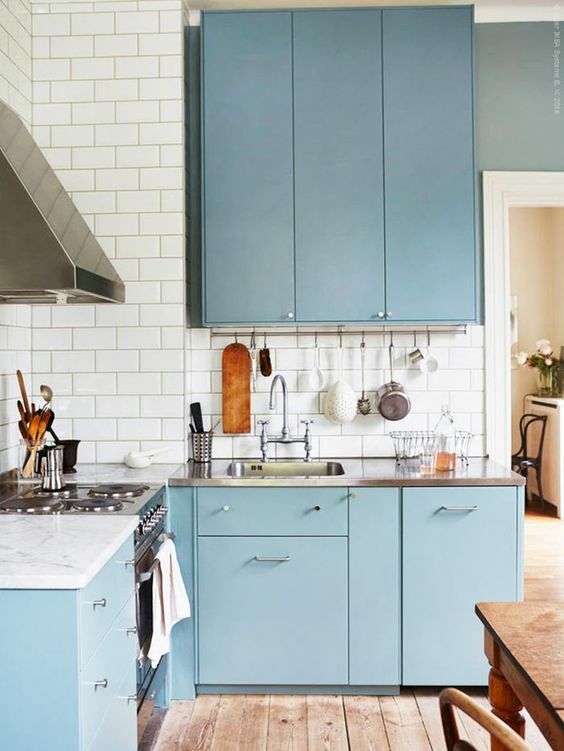 And these below are stunning kitchens with strong color playing that will make you feel happy while you cook. As a color that can be matched with another color easily, blue is a safe color. 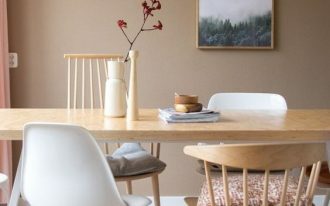 When it is matched with neutral brown and white, it blends easily while also bring calm and fun at the same time. 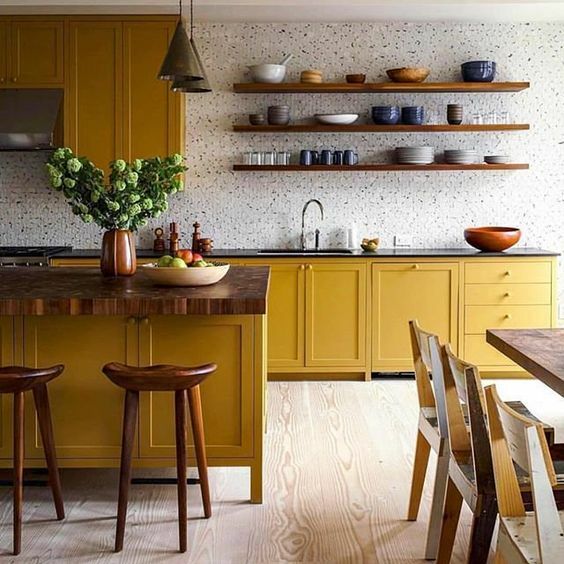 Although yellow is regarded as a bright and fun color, this one here also gives a warm ambiance to the kitchen. 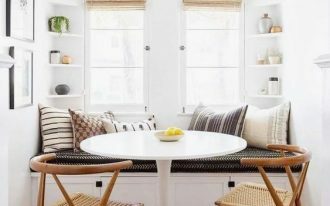 With this warm yellow, the time in the kitchen will obviously comfortable and energizing at the same time. 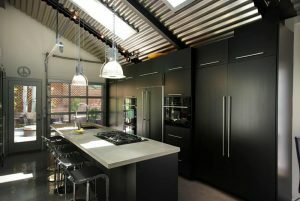 Completed with white tiny wall tiles, it brings the kitchen more details and textures. This one here has a very unique arrangement in the kitchen. 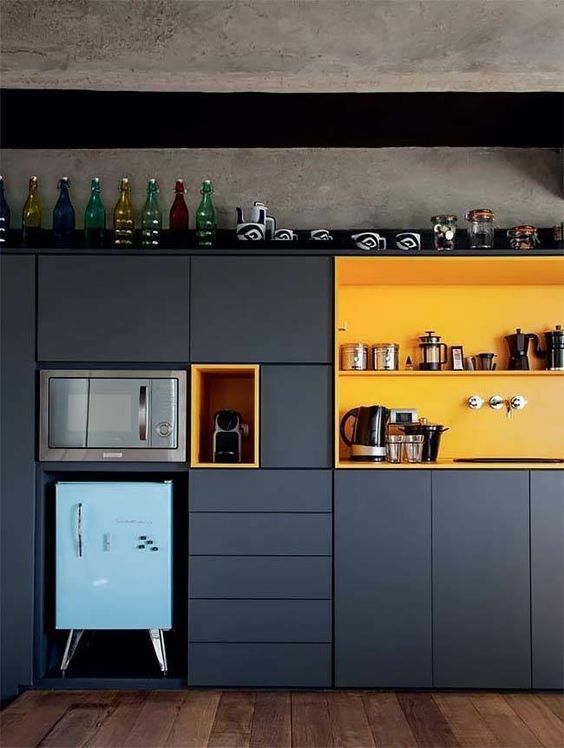 It has a modern and fun look with grey and yellow storage in the kitchen. 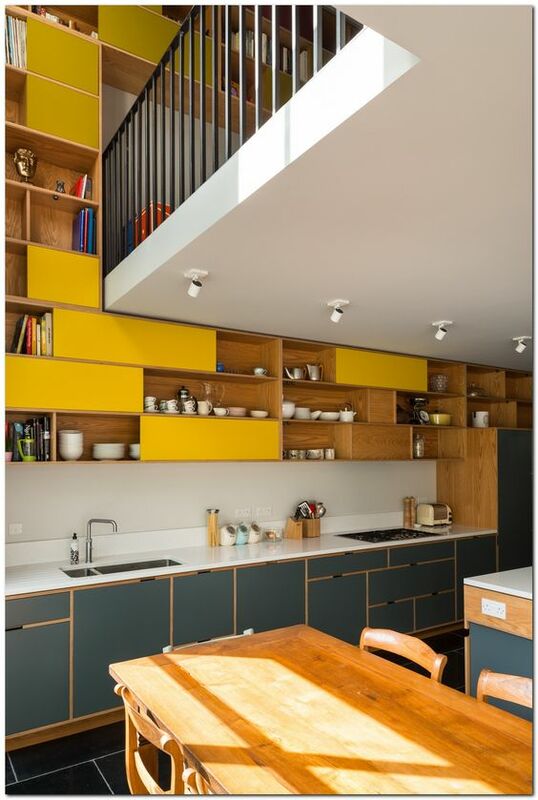 However, not only that, the tall ceiling above the kitchen is used to continue the yellow shelves that it becomes not only the storage for kitchen tools but also for anything in the upstairs need it to be. Similar to the previous one, this one also has yellow accent on the shelves. Installed on the upper part of the dark grey cabinet, this yellow accent looks pronounced. 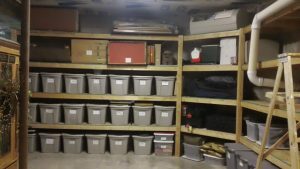 And to make it more fun, the same setting is added on the other part of the cabinet. 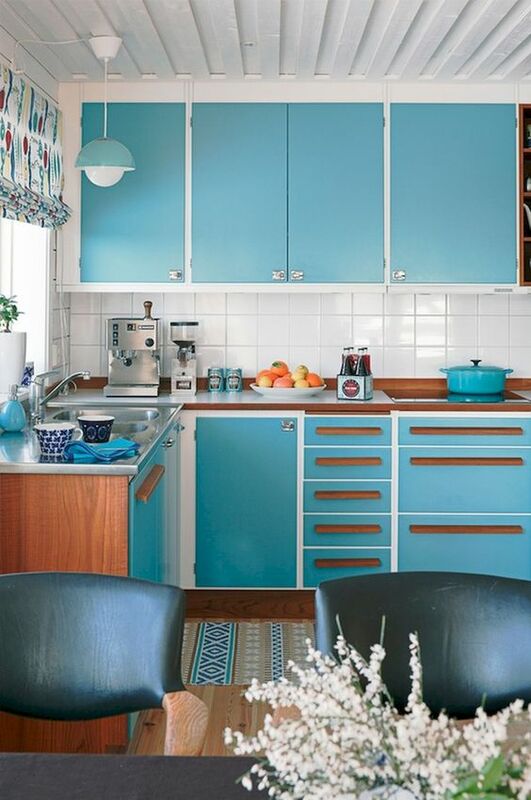 A fun look is seen in this kitchen with bright blue upper and bottom cabinet. Decorated with brown wooden handler on the bottom cabinet that matches wooden kitchen top, it looks beautiful overall. 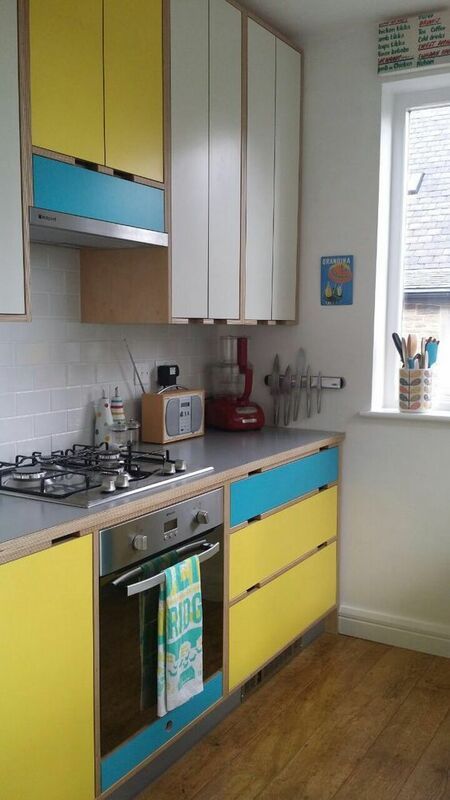 This one radiates fund and fresh ideas with the combination of yellow and blue on the kitchen cabinet. 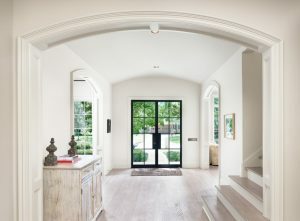 This mix is also complemented with neutral white upper cabinet. 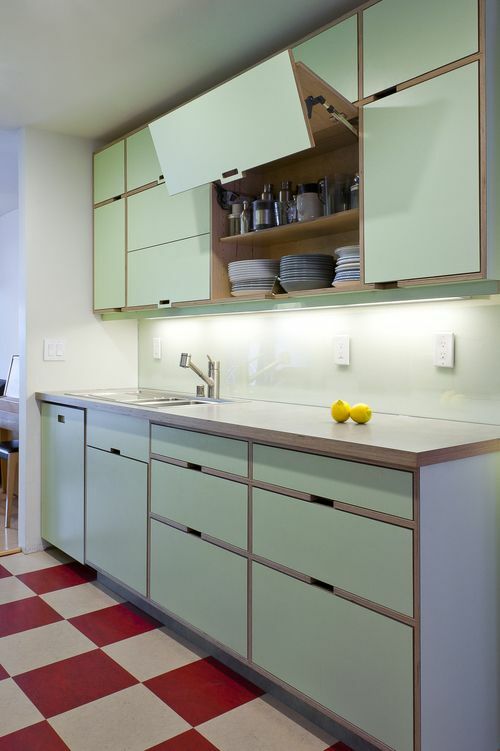 Green is always good to have either in dark or in soft and light look like these cabinets. Complemented in contrast with red white checkered pattern on the floor, these two colors look strong and interesting in combination. It makes the kitchen looks unique. This one here successfully create a warm and fun ambiance at the same time in he kitchen. It shows how pretty the fusion between pink, yellow, orange, and brown is. The square blocks make you feel energized when you see them. 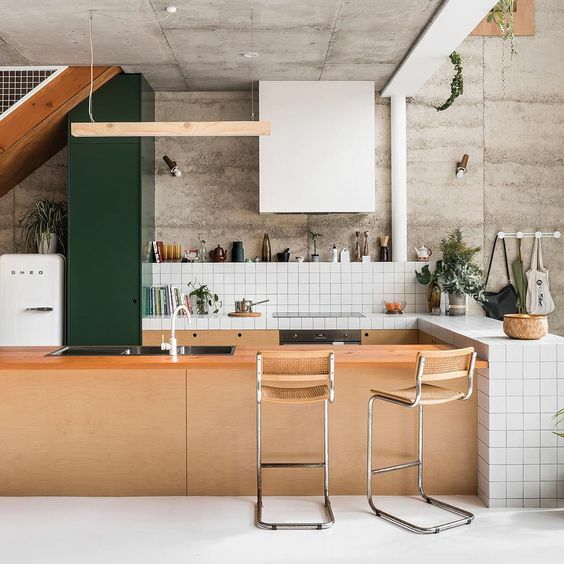 This kitchen brings an interesting ambiance with its pink and green colors combined with white square tiles on the kitchen top. 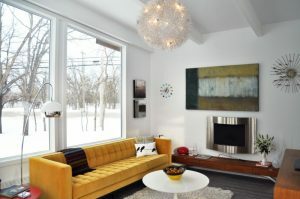 The unfinished look on the wall gives an interesting feeling to the colorful and patterned surrounding. 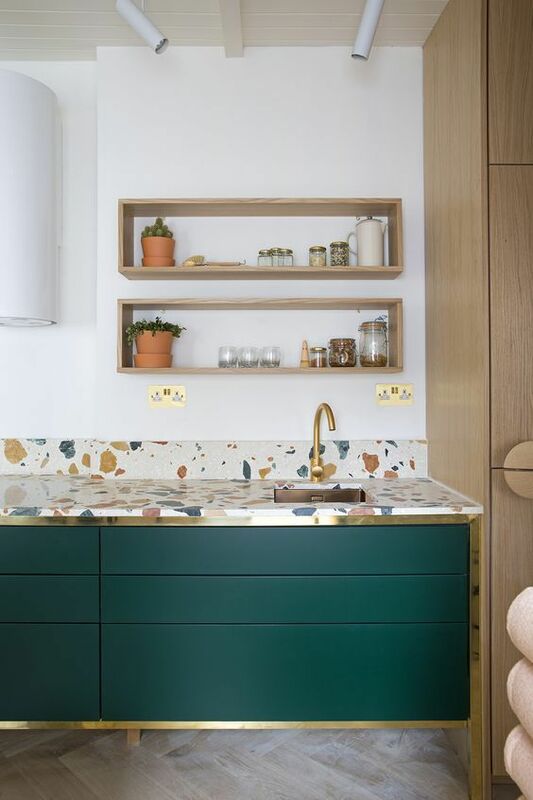 This one here is not only being playful with the green cabinet but also with the colorful terrazzo on the kitchen top. It brings an even more fun look. 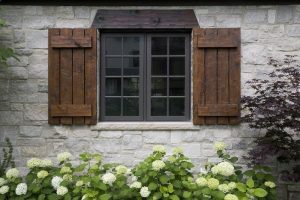 Huge Options of Exterior Window Designs in Different Types, Which One Do You Prefer?